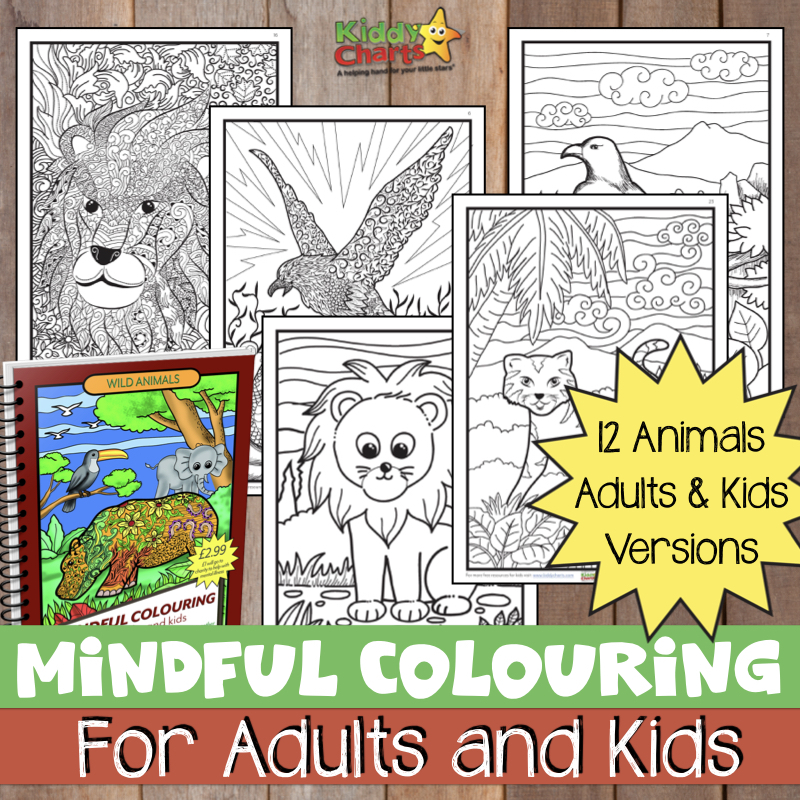 As with all the series of these, the idea is for you to chill out and color with your kids. To grab a little quite time, and just be together. We have a few of these series on the site, with lots of different themes to choose from. Why not take a look at the other ones we have when you have finished this one? Dogs adult colouring; and one for the kids too! Cat mindful coloring pages for adults and kids. We have LOADS of free coloring pages for kids on the site, so pop along and see what we have alongside this series. Buggy and Buddy‘s excellent butterfly science! So any things to do to keep the kids entertained…and some of the so simply, yet so beautiful too. Do you have any other ideas for playing with butterflies? If you do, let us know. 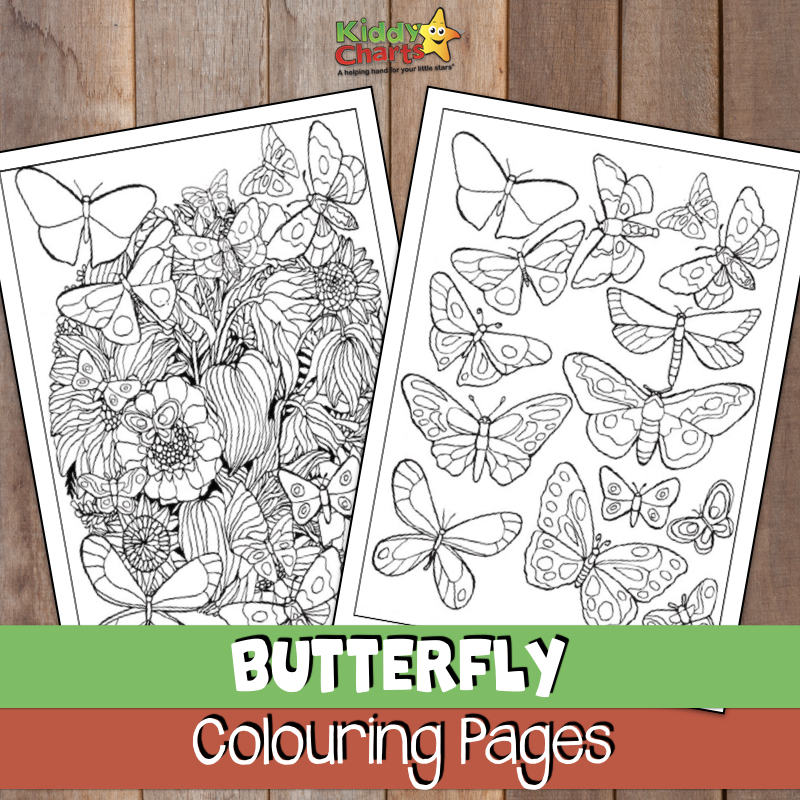 To download our butterfly coloring pages for yourself and your kids, then do just click on the image below, and it’ll take you to the page automatically. We hope you like these printables, and the other resources ones on the site. If you do like them – sign up to our weekly newsletter for more freebies every single week. 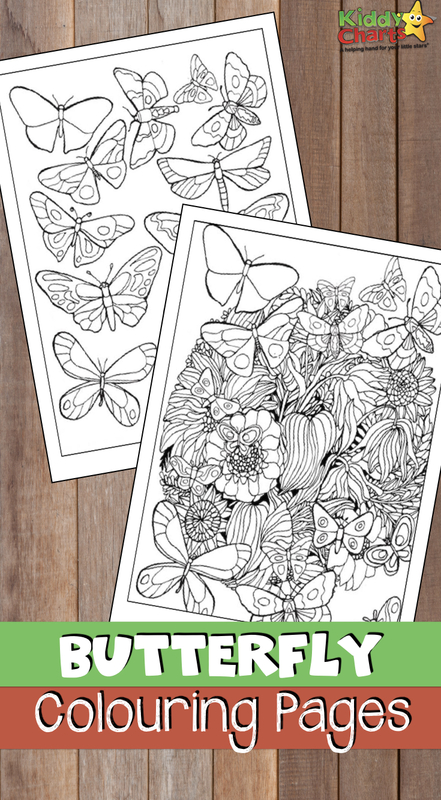 Love these gorgeous coloring pages. My daughter loves butterflies! Thank you for referencing our butterfly sensory bottle. It’s one of our favorites! This is actually a fun activity especially if you want something to do you can actually color it with fun.